MY BLOGS » 20 Out-of-The-Box MOVEMENT Ideas! 20 OUT-OF-THE BOX 'MOVEMENT' IDEAS! Hi there, Dyan here (The Health Coach Is In) offering 20 fun out-of-the-box ideas to get you up and moving. BUT FIRST, WHY AM I TALKING ABOUT MOVING? Sometimes the word "exercise" sounds like work so I like to call it "movement" instead. It's any activity that's fun for you and gets your booty moving! Your body is made to move! Therefore, movement is actually a type of fuel for your body, just like food. Think about what type of movement you loved to do as a kid, like Hula Hoop, Volleyball, Frisbee. Choose a movement that was super fun, but you don't seem to do anymore, you'll start feeling like a kid again. Add this movement to your day by starting with a regular 10 minute appointment (to do this movement) either first thing in the morning, at lunch or after work. Take a look at my program JUST 18-DAYS TO MASTER THE 'FREEDOM' OF INTUITIVE EATING and learn how to listen to your Body's Intuition to choose the movement that's just right for you. A movement that gives you delight and gratification, just like the delicious food you put on your plate. Your body wants to feel good, so take a peek at my program and start listening to the energy each movement will give you, so you can start releasing your weight and feeling great today! Learn how to transform your old ancient behaviors (that never served you) into fresh new healthy ones; one habit change at a time. 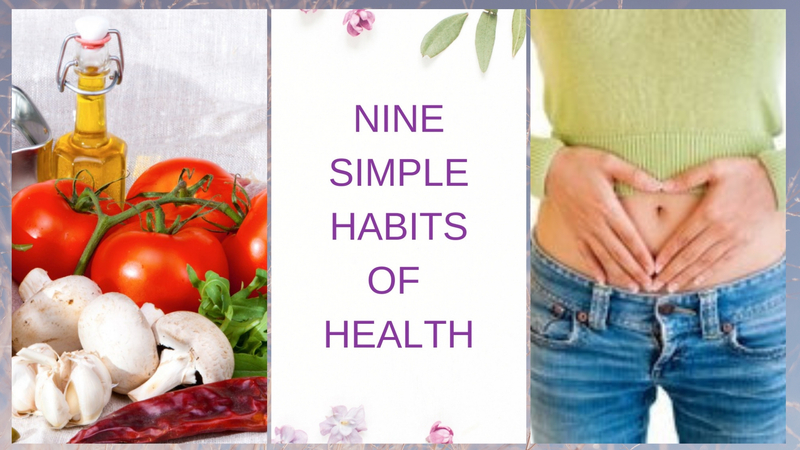 Healthy new habits that soon will take no fore-thought, be downright natural and will stick with you for the rest of your amazing life! What type of movement are you going to do to keep you healthy and moving through the Summer season and all the seasons after?